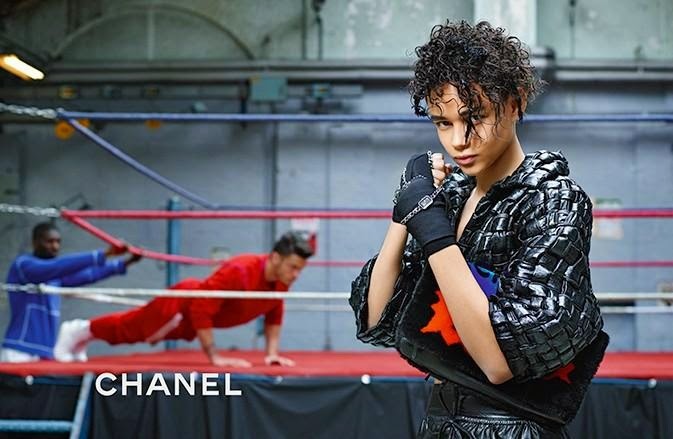 Campaign Note: Binx Walton is rapidly becoming my favourite model. The Tennessee native seems to have caught Karl Lagerfeld's eye as she also stars in his Fendi Resort 2015 Lookbook. 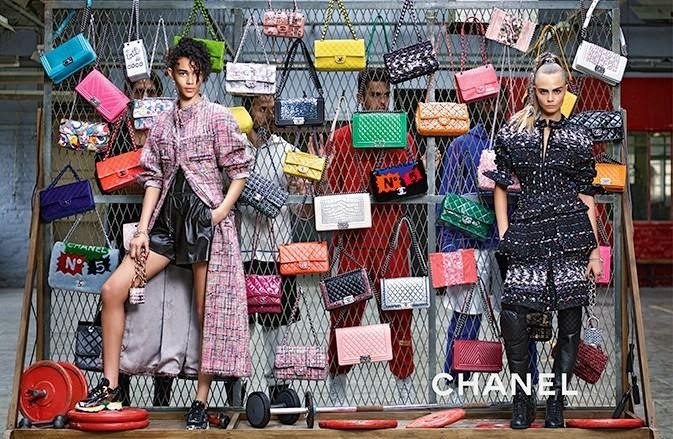 Chanel Fall 2014 marks another huge campaign for Binx! To see more of the Chanel Fall 2014 advertising campaign, click "READ MORE" below. Cara is EVERYWHERE! I'm really impressed with her work-ethic. This is my favorite campaign of the season! They killed, killed it.